Makes my lips soft and smells great. Have to re-apply every third or fourth hour. What caught me about this lip balm was the sweet package and the nice smell. I have never used anything from L’occitane before so had no expectations. It smells really sweet and my lips feel very soft. 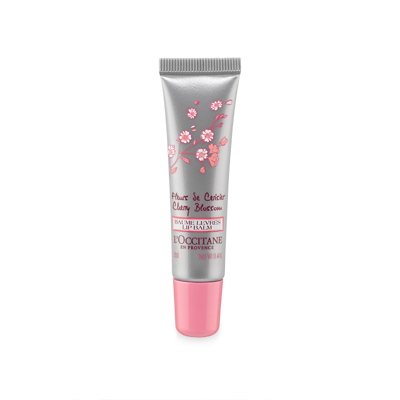 The smell is very luxurious and my boyfriend likes the smell A LOT (more kisses for me makes using this lip balm into an action of postive reinforcement). But you have to re-apply it every third or fourth hour in order to keep your boyfriend to wanting to kiss you..and your lips to stay soft. It also adds a very subtile gloss.